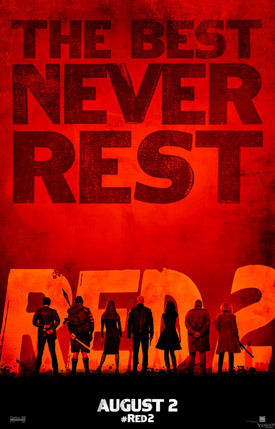 RED 2 Gets a New Poster. 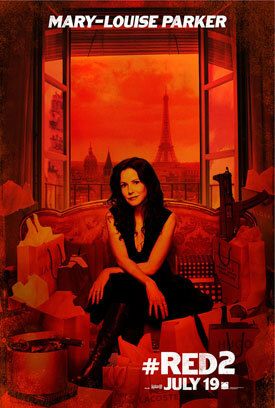 Bruce Willis, Mary-Louise Parker, John Malkovich and Helen Mirren star in the action-comedy sequel. 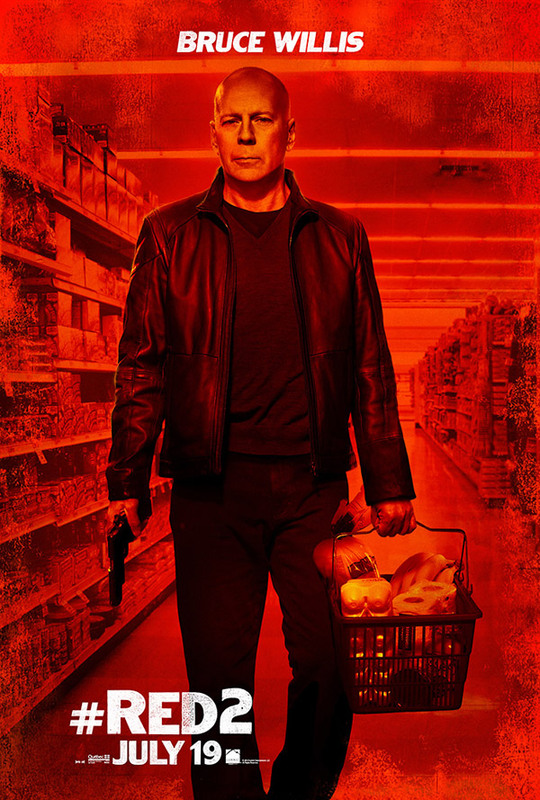 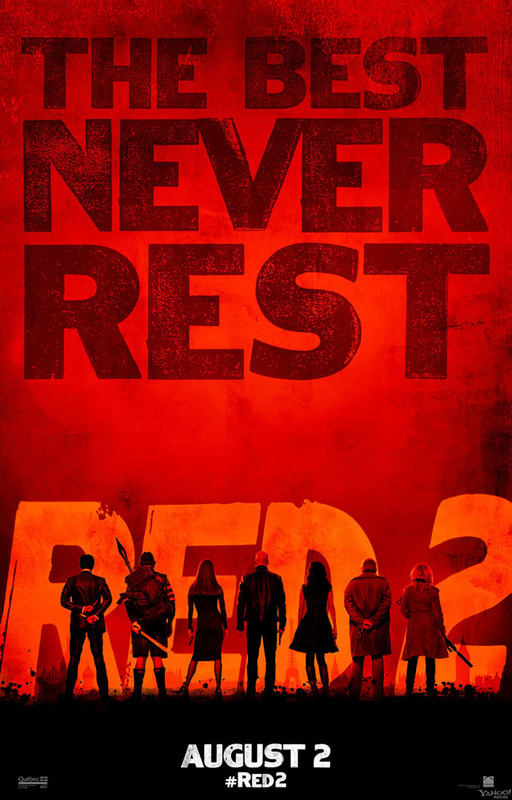 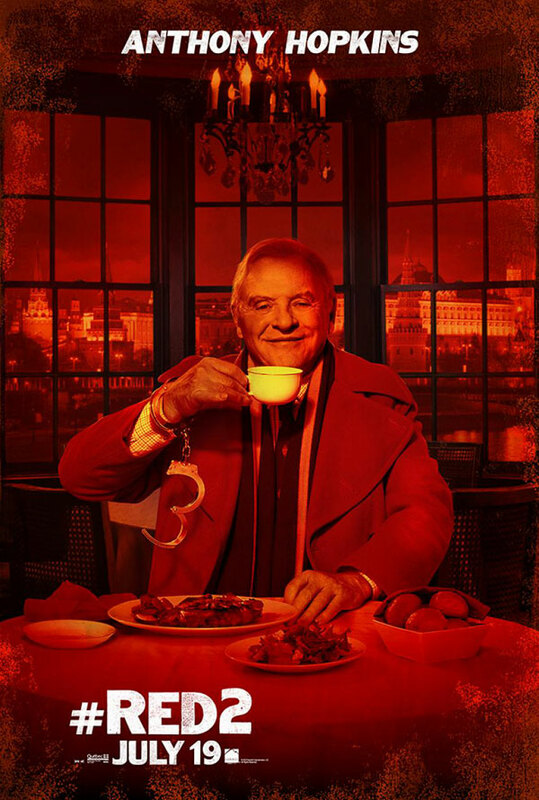 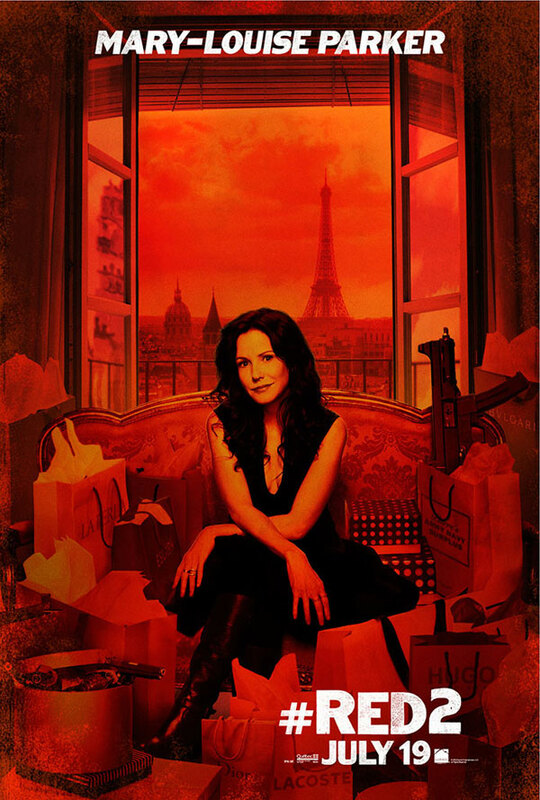 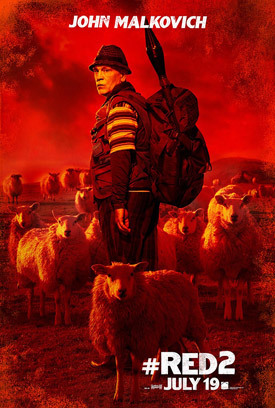 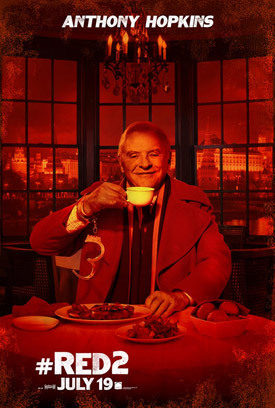 See the movie trailers, photos and movie posters for Red 2 below. The sequel reunites the team of “Retired Extremely Dangerous” CIA operatives as they use their old-school style to take on a new set of enemies all across Europe. RED is based on the DC/Wildstorm comic book by Warren Ellis and Cully Hamner. 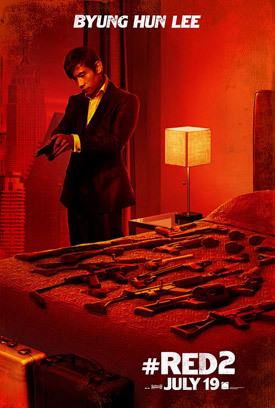 MPAA Rating: (PG-13) for pervasive action and violence including frenetic gunplay, and for some language and drug material.